Usher arrives at the 4th season premiere screening of "The Voice" at the TCL Theatre on Wednesday, March 20, 2013 in Los Angeles. 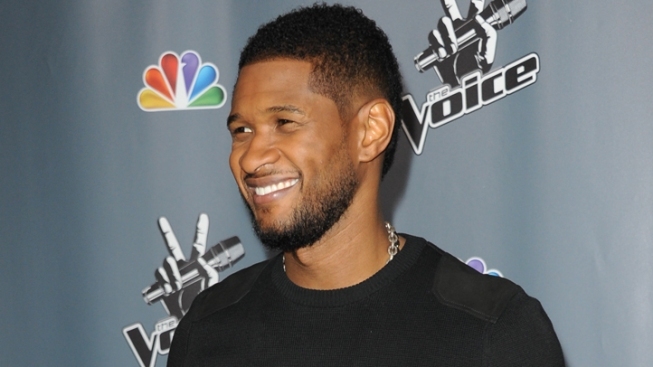 Usher will be the spark for Macy's 4th of July fireworks show. The Grammy-winning singer will collaborate with Macy's to curate the concept, music and design for the fireworks, which will be launched from barges off Manhattan.